A family real estate business since 1970, Professional Real Estate Management, Inc. established Professional Real Estate Management, Inc. when Nancy Williams saw the need for a central management location for vacation rentals. 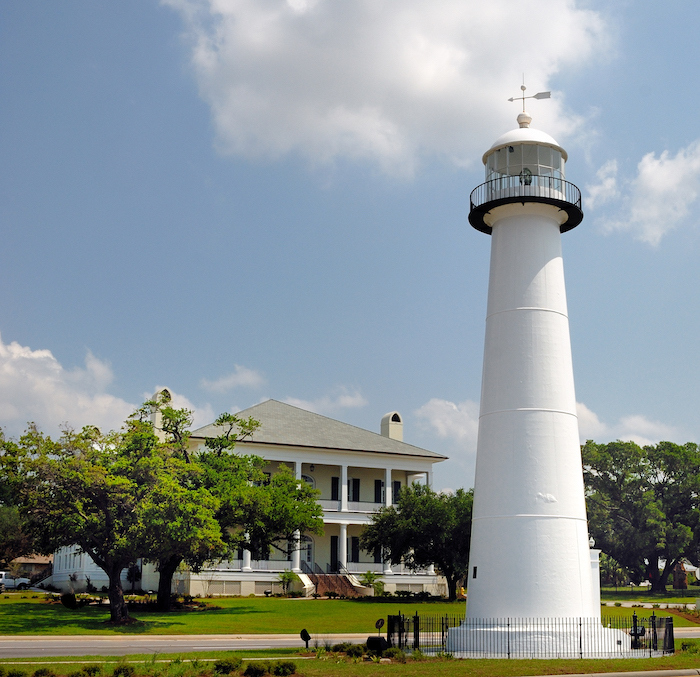 Since then, Professional Real Estate Management, Inc. has grown into a highly respected, standard setting vacation business on the Mississippi Gulf Coast. With our beautiful beaches, water parks, casinos and restaurants all located conveniently less than 10 minutes from the Interstate, Professional Real Estate Management, Inc. has welcomed thousands of vacationers and corporate guests alike with our own special brand of "Southern Hospitality and Graciousness." Our guests have become extended family members with many returning year after year to build upon memories of prior vacations with us! We are committed to providing you with the highest level of professionalism and constantly are adding to and improving our selection of vacation locations. We want you to be able to visit, confidently knowing that you can relax and enjoy your stay. With over thirty-five years of property management experience, Professional Real Estate Management, Inc. has become a trusted and respected name in both property management and vacation rentals. 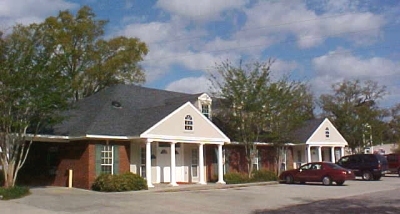 Our corporate office and primary front desk is located in the heart of the beautiful Mississippi Gulf Coast. Professional Real Estate Management, Inc., 1447 E. Pass Road, Gulfport, MS, 39507. You may contact us for vacation rentals at 228.896.6682 or e-mail us at info@vacationinbiloxi.com. For your added convenience, you may make your reservations online 24-hours a day, 7 days a week. Professional Real Estate Management, Inc. is located on Pass Road in Gulfport and is very easy to reach. Take either Highway 90 or Interstate 10 to Cowan-Lorraine Road. Then, from I-10 go South or from Hwy. 90 go North, to Pass Road. At this major intersection turn East, and get in the right-most lane. The third building is Handsboro Animal Hospital and PRM is the next building. Turn right onto the side street Hubert and our parking lot is on the right. Please enter at the second set of double doors.